Went and watched Pushkin’s Last Poem today with Tarini and Rahul. It is based on the life of a Russian Poet called Aleksandr Pushkin. 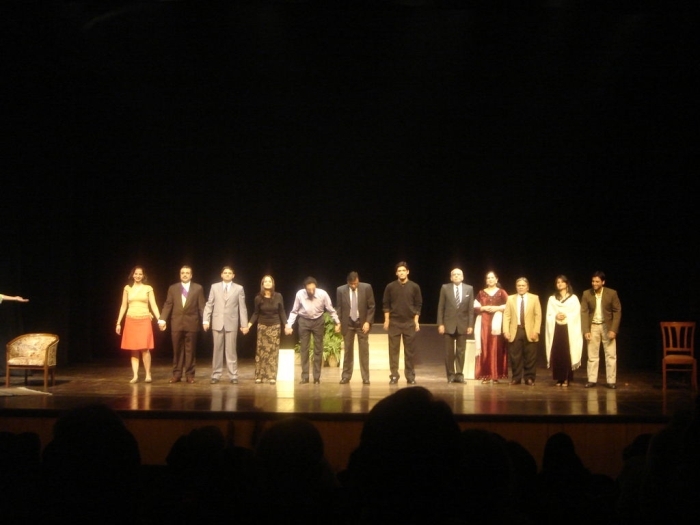 The play was directed by Bhaskar Ghose and hosted by the Yatrik Theatre.